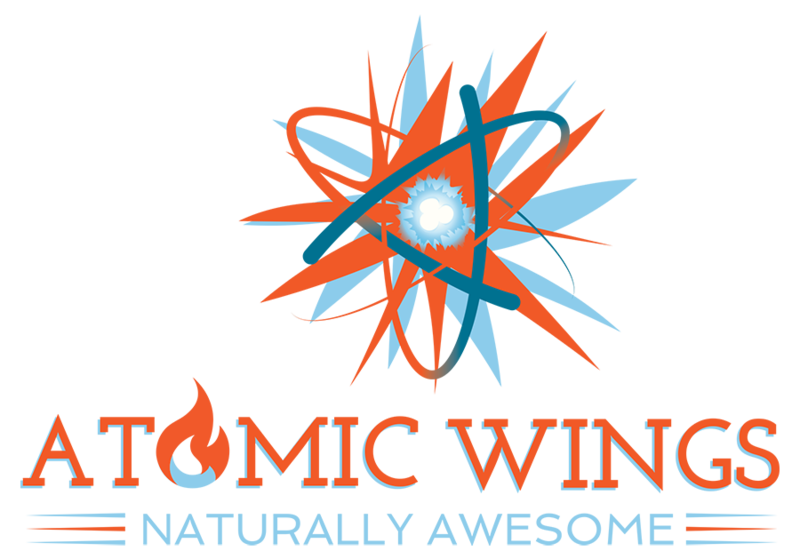 Classic Atomic Wings with your choice of signature sauce and our famous waffle fries, all with blue cheese, celery and carrots on the side. Classic Boneless Atomic Wings with your choice of signature sauce and our famous waffle fries, all with blue cheese, celery and carrots on the side. Half & Half ComboThe best of both worlds with your choice of signature sauce, and our famous waffle fries, all with blue cheese, celery and carrots on the side.